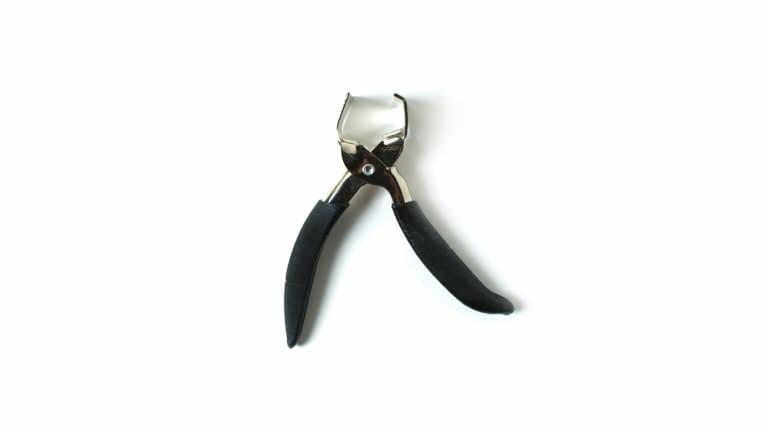 These pliers are built to handle the toughest skinning jobs. With heavy duty 1 1/2" jaws and non-slip handles. The chrome finish makes for easy cleanup and resists rust for years of use.